Rack It and Stack It at World Press. Whether you need a place to keep a few boxes or have a semi-truck filled with skids to store, World Press is ready to help. We make it easy to see what you have stored, place orders, and ship. We’ll monitor inventory to be sure your items are in stock. And we can help you determine when print on demand is a better option than print and store. 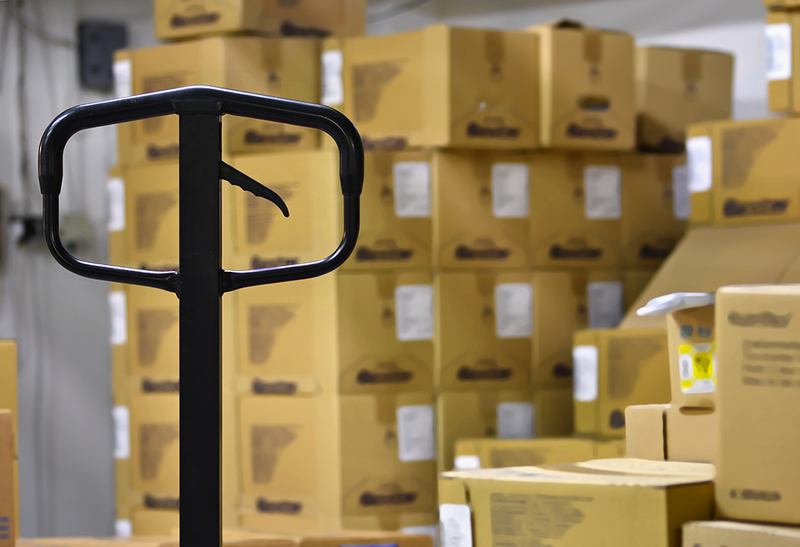 If you want to check inventory levels, see order reports, or find out what shipped, you have real-time data at your fingertips. If you would prefer that we send you reports on a schedule, we can do that, too. The important thing to know is that World Press is flexible. Tell us what YOU need, and we’ll figure out how to make it work.